We earn your Service !! Leave your pest control to us! 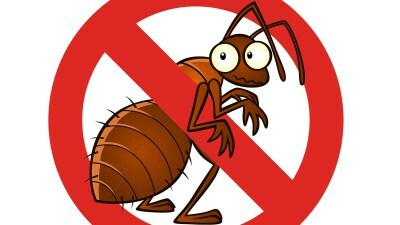 We will rid your home of unwanted pests. 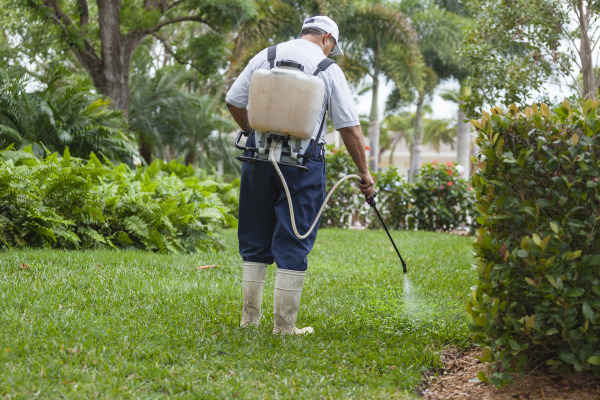 We are licensed and insured pest control. We take care of ants, cockroaches, mice, bedbugs, fleas, spiders, scorpions, pigeons, flies, beetles, crickets, grass hoppers and many more. We are here to educate you as we do your service. Please support local people. Located right here in Edgewood, and we service many surrounding areas. Please look below to see all the areas that we service. Pest come in all different sizes. They are not always the easiest to get rid of though. Let us help you identify the problem and get them gone. 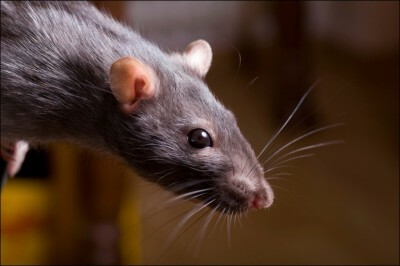 There are many different ways to manage rodents at your home. Let us see which plan works for you. 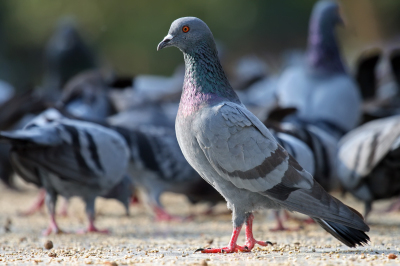 They are nuisance birds and can be trapped and removed. There are also other methods that keep them from hanging around your home or business.